JVC Mini DVD-RW 2.8GB recorded a friends wedding on a Sony DVD HandyCam, using a double-sided JVC DVD-RW disc. When I went to finalise the disc, one side worked fine, and the other gave me a Data Error message. The side of the disc that finalised properly works fine and plays in my DVD player. The side with the error will not play on anything other that the camera. It also won't let me finalise the disc, and recording is not permitted. Apex, you are a genius! 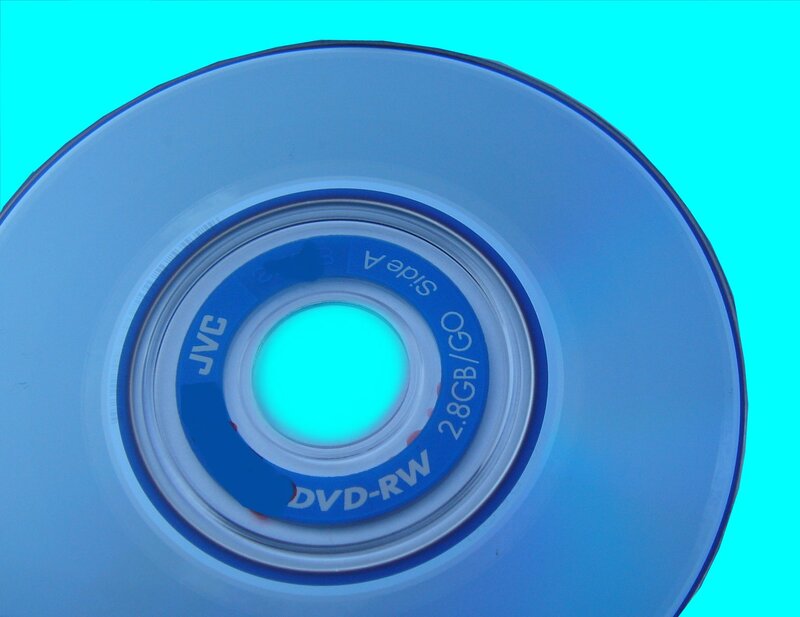 If you need a Sony dvd handycam finalise JVC disk service, then contact our friendly company. JVC Mini DVD-RW 2.8GB recorded a friends wedding on a Sony DVD HandyCam, using a double-sided JVC DVD-RW disc. When I went to finalise the disc, one side worked fine, and the other gave me a Data Error message. The side of the disc that finalised properly works fine and plays in my DVD player. The side with the error will not play on anything other that the camera. It also won't let me finalise the disc, and recording is not permitted. Apex, you are a genius!.